Whereas in our day-to-day personal computing, data asset management isn’t too much of a priority and things land where they may, organizations need to know how to classify the different types of data they manage, especially in the case of potential loss. Data classification is a multi-step process that involves properly tagging data according to several factors, including data state, format, and level of sensitivity. Classification is also important to keep in line with several regulations, including GDPR, or the General Data Protection Regulation, which just went into effect back in May of 2018 in order to protect the personal data of all European Union citizens and visitors. GDPR is being called the most important change in data privacy regulation in over two decades. The data classification process starts with data discovery, which allows an organization to identify the location, volume, and context of data. 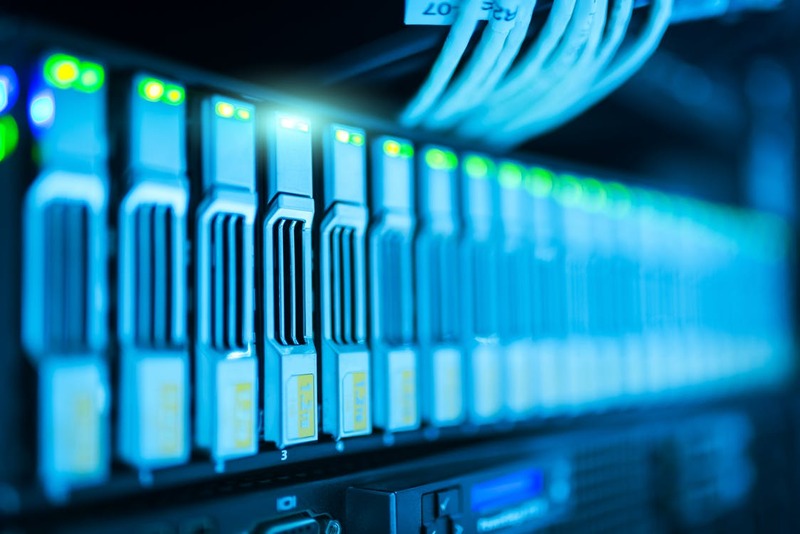 The amount of data stored in several locations often means organizations don’t have a general idea of what data they are storing and where it is located. Because of this, the data discovery process is vital and provides the information that may be currently lacking. As mentioned above, tagging and labeling should include several factors, which also highly depend on the type of organization. Data state identifies the current state, whether it is an archived file, a current file in process or data that is in transit. Perhaps the most important is identifying the level of sensitivity. High, medium and low sensitivity labels are most commonly used. A good example of identifying the level is that high level should be confidential, medium sensitivity could be for internal use only and low sensitivity could be anything public. With the information in hand, an organization can then move on to the next step of the process, which involves defining, implementing and executing data classification, which includes tagging data according to the information listed above. This is a more tedious process but is a necessary one, especially in knowing the potential value loss. With the classification information now available, the last step would be to implement security technologies to protect data and appropriately monitor it. This doesn’t have to be something just done within the organization as there are data security solutions available to protect from attacks and stay compliant with the many privacy regulations. In addition to GDPR, there is also SOX, HIPAA and PCI DSS, which all require data classification. Aside from data protection and regulatory compliance, data compliance also helps with ease of access within your organization for anyone needing to regularly access and store data, making sense of the vast amounts of data available. Classification provides a clearer understanding of where and how data is stored, how it’s accessed and protected.